Ideal for nurseries, retirement homes and hospitals, these fan heaters are quiet in operation and provide a high level of safety and controllability. 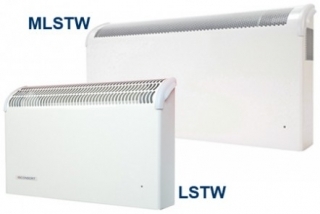 These heaters are thermostatically controlled and have a maximum surface temperature of 43°C to comply with department of health guidelines. With an automatic safety cut-out and quiet in operaton, they provide a high level of safety and controllability.